Renting your first place can be intimidating. These tips for first time renters will help you go out there and flat hunt with confidence. Moving into a home is a major life event, regardless of whether you are buying or renting - so it’s important to devote enough time and research into finding the perfect one. Embracing the digital age can be useful and you are almost always guaranteed to find whatever it is you are looking for online. The internet has a variety of property search portals that offer easy access to all available property listings on the market. You also have the option to sign up for instant alerts to keep track of all new listings on the rental market. Private Property is one such portal which instantly notifies users via email or SMS of all new available listings that match the user’s specified location and requirements. The downside to the digital age and its easy access to information is the opportunity it offers to bogus agents and fraudsters in generating rental scams that many renters fall victim to. 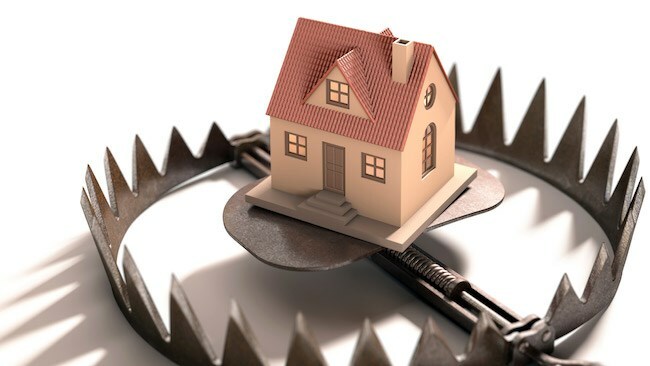 Keeping your guard up is essential in ensuring you aren’t the next target of a rental scam. Always be wary and investigate as much as possible to avoid this type of situation from occurring. If you are dealing with a rental agent, ensure that they work for a reputable estate agency to confirm you aren’t liaising with a fraudster. It’s important to also have all relevant documents checked by a legal advisor to ensure all paperwork is legitimate. Renting a more expensive dwelling than you can afford is a common pitfall amongst many first time renters. Moving into a new apartment can often involve a lot of hidden costs that we sometimes forget to consider, so keeping some wiggle room in your budget is essential to avoid unforeseen bills and ensuring you aren’t living beyond your means. First-time renters are advised to stick with a unit that is well within your price range in order to accommodate expenses you haven’t anticipated, like a huge utility bill or a broken appliance that needs to be fixed. Most rental spaces require a security deposit before moving in. The down payment is generally held by the landlord and can be used to pay for any possible damage to the property that you may cause whilst living in the apartment. Taking excellent care of your new home is advisable to ensure your full deposit is refunded to you when your lease draws to a close. In addition to this, it may also be a requirement to pay a full month’s rent in advance for the property. 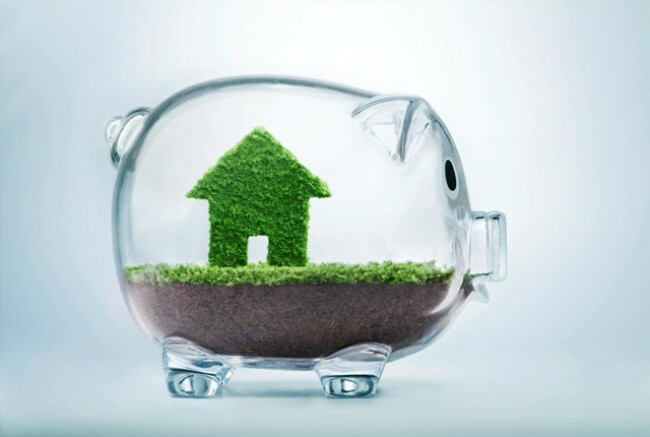 Budgeting for this is crucial to ensure you have the necessary funds available to secure the keys to your new home. Deciphering who damaged what and who takes responsibility for it is a common contentious issue faced by most renters, especially when a deposit is being held to cover the cost of repairs. Making it a point to create an inventory of the property’s contents and existing damages before moving in can be beneficial. It is imperative to record every defect the property has regardless of how insignificant it may seem at the time. By doing so you will be able to protect yourself and avoid any potential claims or unwanted disputes that could occur in the future. Ensuring a written lease is drawn up and understanding the contents of it is essential. A legally binding contract which spells out each of the rights, rules and regulations you and the landlord are expected to abide by whilst living in the space, is a must-have requirement for both parties. It is crucial to understand the document before signing it to ensure that there is clarity on all the requirements and limitations set. We have all been guilty of agreeing to a list of terms and conditions without going through the trouble of reading it - but adopting the same attitude with your lease might not be such a good idea. The fine print of a lease is just as important as it may include additional clauses that could have an unsettling impact on your wallet and lifestyle. These could range from penalties for late rent, policies on owning pets, painting or altering the rental space or what protocol to follow if something breaks and needs repair. If you are moving in with your pets, it’s important to ensure your property of choice accommodates for renters with pets and is a safe and viable space for your furry friends to live in. It’s also worth noting that pet-friendly rentals may be slightly higher in pricing to cover the costs of wear and tear that pets may have on the property. To avoid any unwanted confusion and ensure no one gets left out in the cold, it’s important to notify your landlord in advance to obtain a clear indication of the rules and boundaries. Stipulating the agreed upon pet terms and conditions in your lease agreement is essential to safeguard yourself and your pets. Whether you are living with friends or strangers, moving in with someone is an important decision to make and shouldn't be taken lightly. Finding someone who shares similar habits and behaviours, the same level of cleanliness and can afford their portion of the monthly expenses are important factors to reflect on. It may sound boring and tedious but weighing out these mundane specifics can make or break your living situation. Ensuring both you and your roomie have a joint lease to sign is essential. Not doing so can put you in a sticky situation if your roomie decides to skip town and stop paying, with you having to bear the brunt of the entire bill. You would be surprised at the number of things you need to have in order to live and if it’s your first time venturing out on your own then you're bound to be short of a few essential household items. Moving into your own place for the first time means having more than just a bed, couch or a chest of drawers. Your own place to call home requires smaller basic items which every functional household needs, like a cutting board, a waste basket, shower curtain or even the necessary toilet brush and cleaning supplies. Making a list of all the daily requirements for your home is helpful in ensuring you settle in comfortably and have more time to enjoy your new place! If you’ve not rented a property before, you may not be aware of what’s required of you and how to find the best rental accommodation. These tips will help.